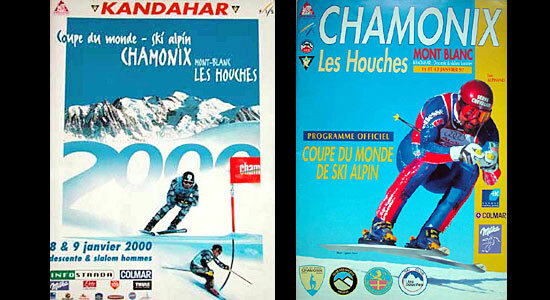 1898 - Arnold Lunn discovers skiing in Chamonix. His father, founder of the "Public School Winter Sports" the first Ski Club of Great Britain, was responsible for the first competitions in alpine skiing. 1911 - First Roberts of Kandahar Challenge Cup at Montana. The winning time is 61 minutes, in a race resembling the modern-day downhill. 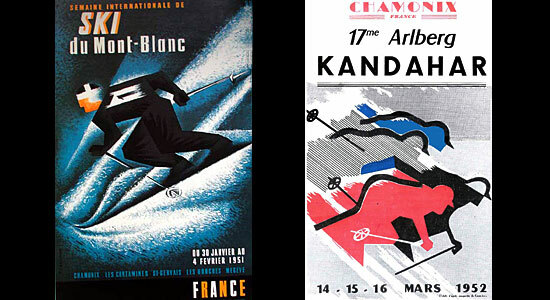 1924 - Arnold Lunn creates the Ski Club of Kandahar and the first international alpine competitions imposing slalom and downhill. 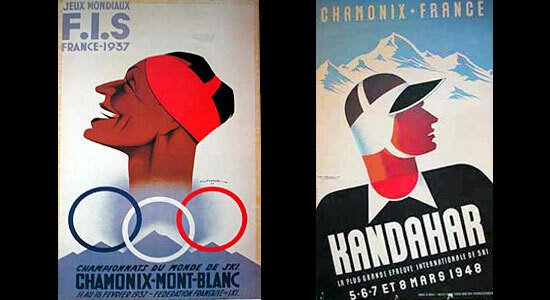 Also in January of that year, the First Winter Olympic Games in Chamonix takes place. 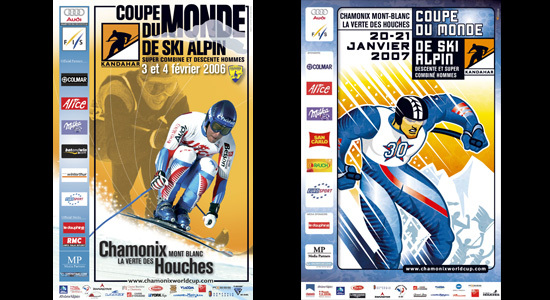 The International Ski Federation is also formed. 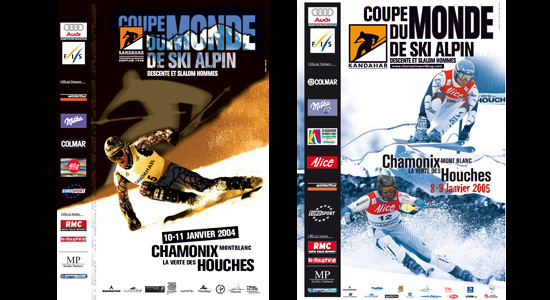 1928 - The resort of Saint Anton (Austria) plays host to the first slalom and downhill combined competition, two years before the event is officially recognised by the FIS. 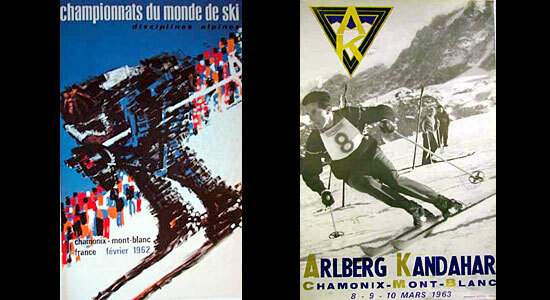 1930 - The AK races take place respectively at Saint Anton, then at Mürren, in the last week in March. 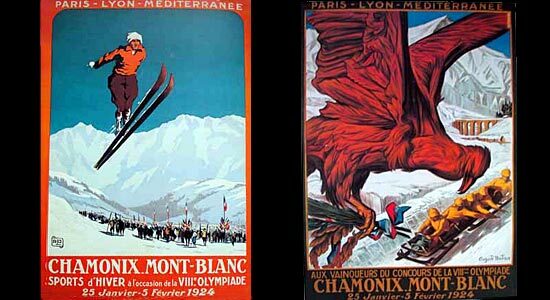 1947 - After the war, the competitions are taken up again by Mürren (Switzerland) (1947), by Chamonix (1948) for the first time and, as before, by Saint Anton. Little by little, the circle of organising resorts grows larger to include Sestrières (Italy) in 1951 and lastly Garmisct?h–Partenkirschen (Germany) in 1954. 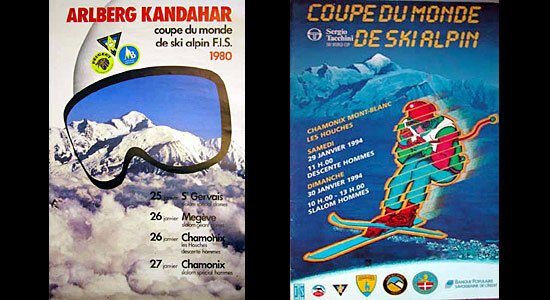 1967 - The Kandahar loses some of its influence with the introduction of the World Cup skiing events, when the classic combined event loses ground to the increasingly sought-after individual events. 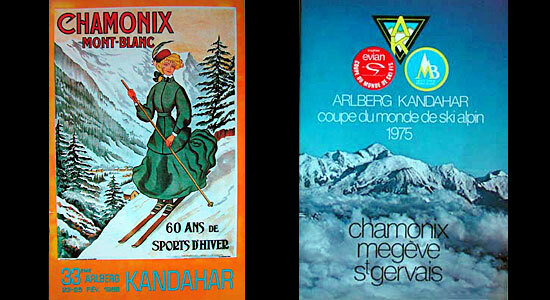 1973 - Only the resorts of Garmisch –Partenkirschen, Saint Anton and Chamonix continue to host the event. 1988 - The combined event becomes an official Olympic discipline, and is included in the Olympic Games for the first time at Lillehammer (Norway) in 1994.